LONG BEACH, CA/VIRGINIA, MN – Tonya Robb, mother and arthritis advocate, recently founded the JRA 5K in honor of her daughter, Ivy, and all those affected by juvenile rheumatoid arthritis (JRA). The run will be held in Robb’s hometown of Virginia, Minnesota and will commence on June 28th, 2014. The impetus for Tonya to start the run was due to her daughter’s extreme battle with arthritis. Ivy was diagnosed when she was two years old and currently experiences joint inflammation and pain everyday which she combats with two different intravenous medications. She also contracted Uvetis, a common partner with JRA where the eye becomes inflamed as well as the joints. Ivy takes steroid eye drops to help remedy the affliction, but developed cataracts and glaucoma because of the drops, which permanently damaged her vision. Robb submitted a proposal to her city council explaining the race details and reason behind the event and after some reorganizing with city engineers for construction reasons, the council agreed to host the 5K in the city of Virginia. 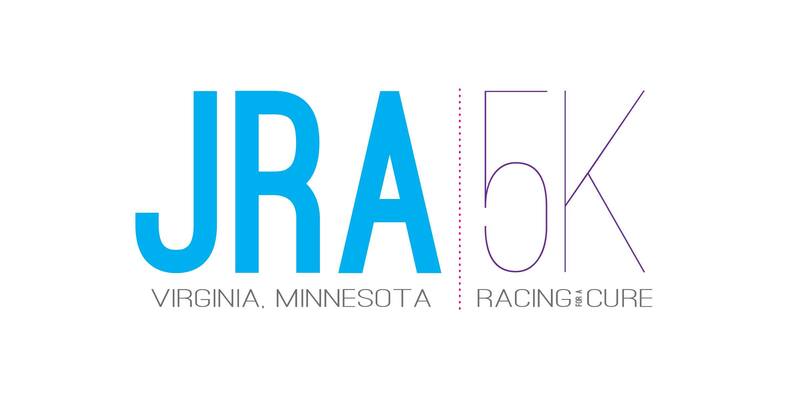 Local racers have already expressed an interest in the event and Robb will be working with www.active.com to have interested parties register on the 5K’s website, www.jra5k.org, which will be operational by January. Pre-registration (before June 20th, 2014) for the event will be in the amount of $25 per person as opposed to $50 on the day of the event. The run will begin at 9:00am at Olcott Park and will wind through the lakes and scenic downtown area of Virginia. All proceeds from the event will go directly to the Arthritis National Research Foundation, the charity that raises money to fund scientific research to cure arthritis and other autoimmune diseases. The registration funds will specifically be contributed to the Kelly Award for Juvenile Arthritis; the grant given to a researcher searching explicitly for a juvenile arthritis cure. If you’re interested in setting up your own race please contact us!